This is a rework of the very popular old track from Armin van Buuren - Serenity. 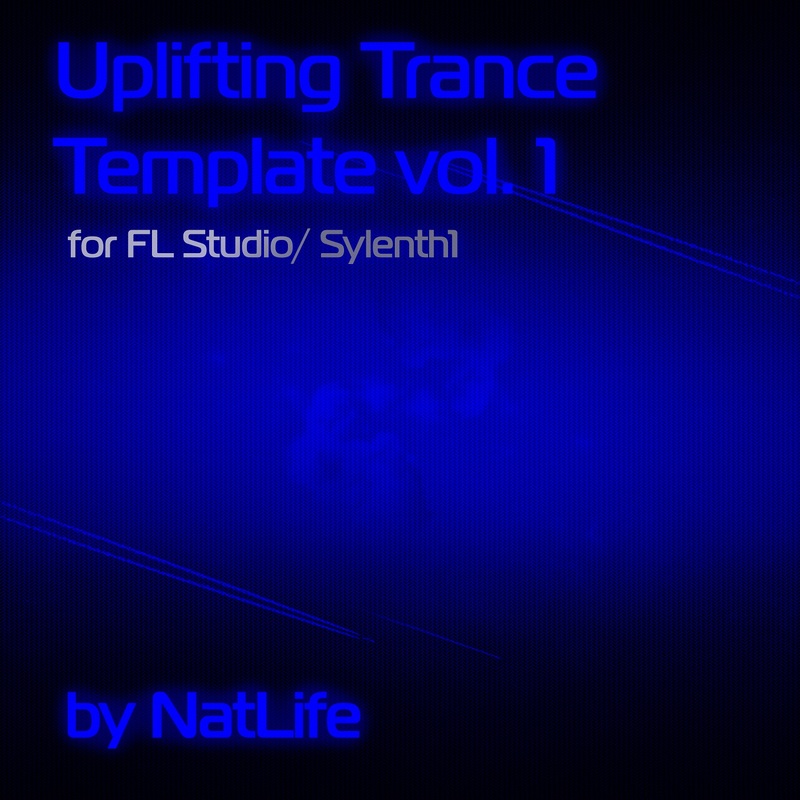 Here you can learn how to creat impressive Lead-part, Bass & Bassline parts, transitions, pads, mastering and everything what you need for doing a great Uplifting Trance track. The construction template with samples included, mastered and ready to be built on almost fully completed track. Important! © The melody is copyrighted and use for demo purposes only!